The OmegA Man returns after the successful release of his debut single, bringing his signature melodic style to this collaboration. With growing recognition and support for his music, his is a name that is one to be on the look out for. 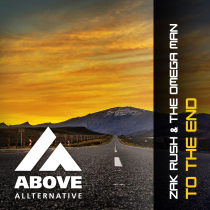 Having already hit the scene with the gigs and productions spanning Trance to free bootlegs, Zak Rush has made a name for himself with catchy melodies, euphoric breakdowns and a drive that keeps listeners wanting more. 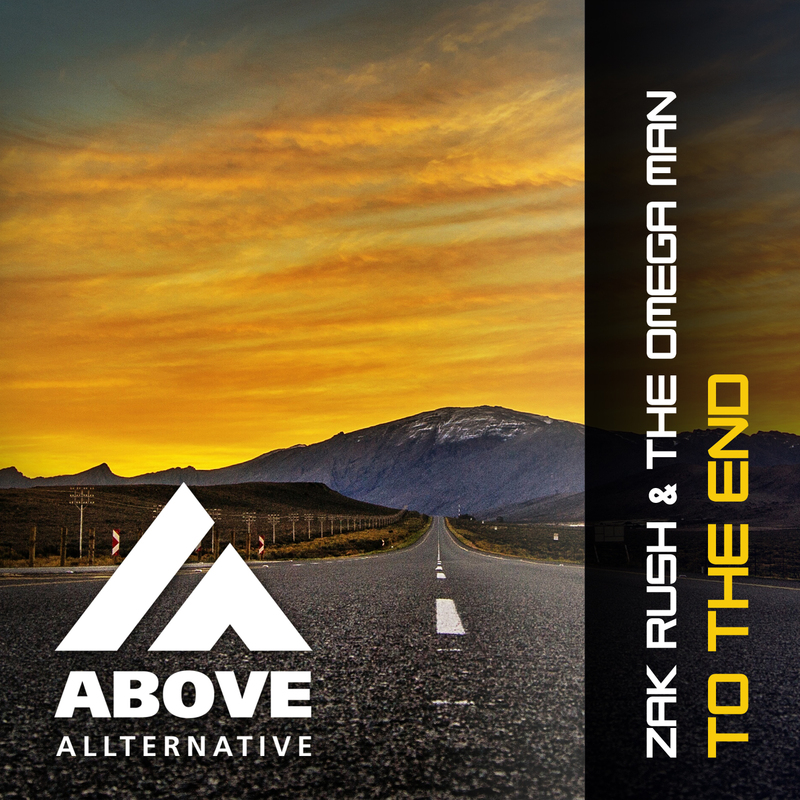 With To The End, The OmegA Man and Zak Rush take Progressive Trance to the next level with two mixes; the first draws in the listener with free-flowing chills and the second smashes the floor with a heavier bassline. You’re not going to want to miss this release!